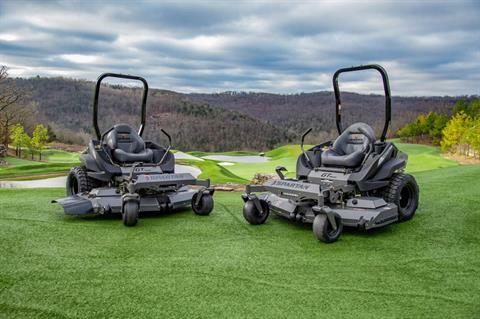 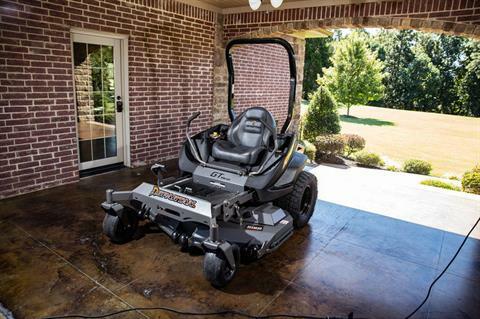 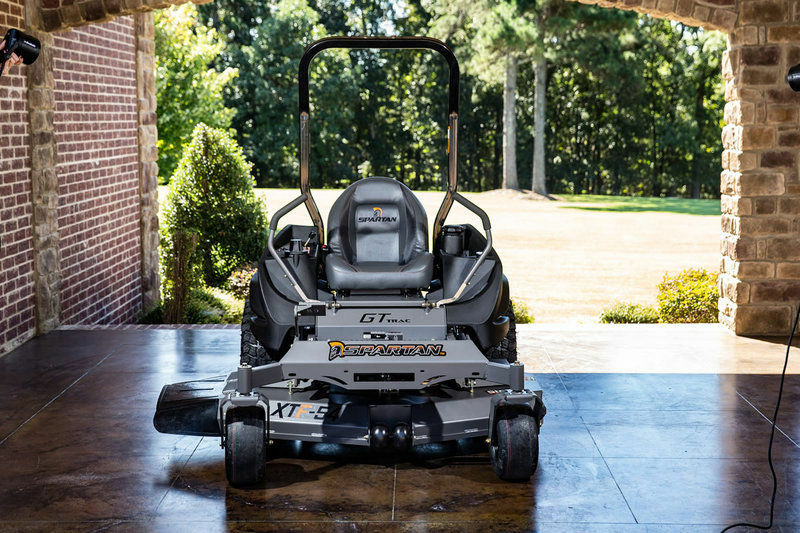 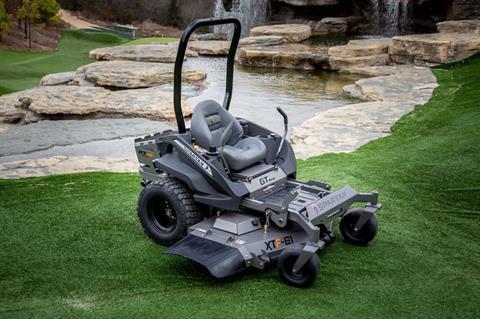 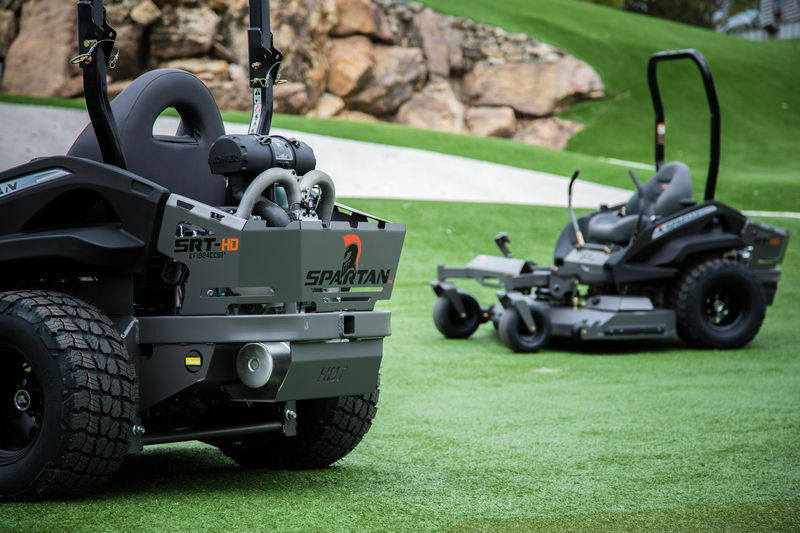 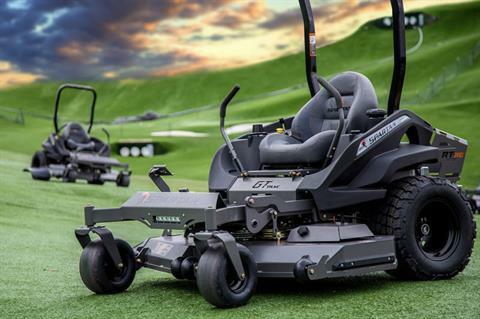 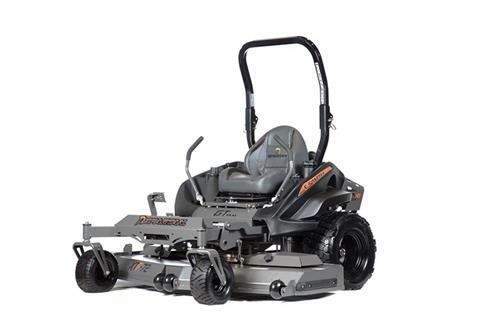 The Spartan RT Series offers a PRO and HD version mower to accommodate both small and commercial jobs. 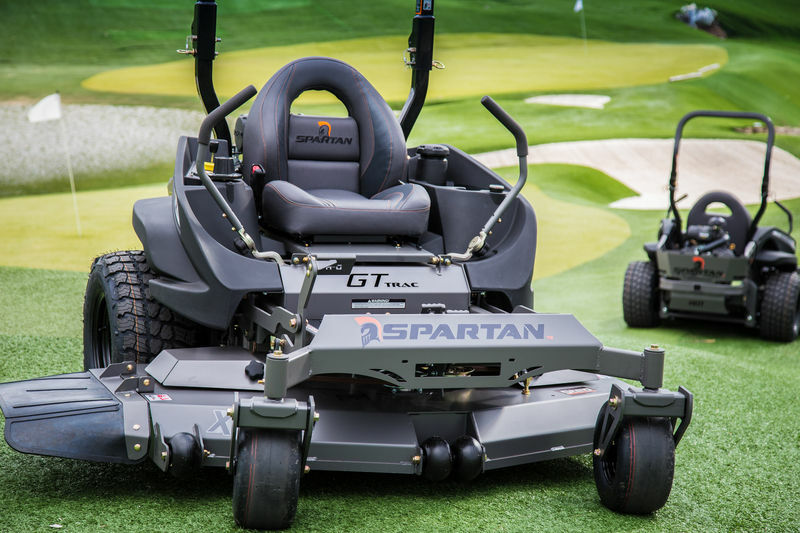 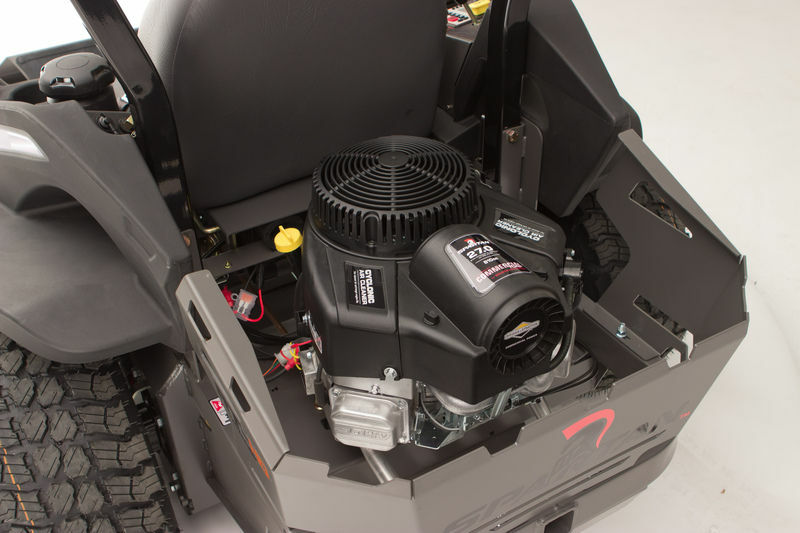 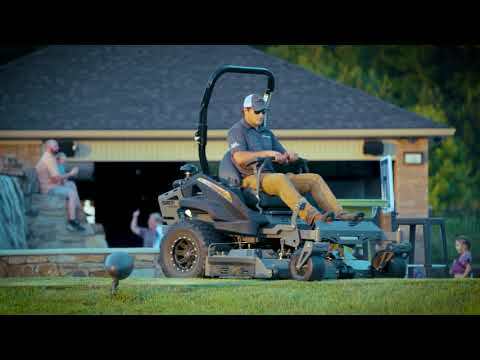 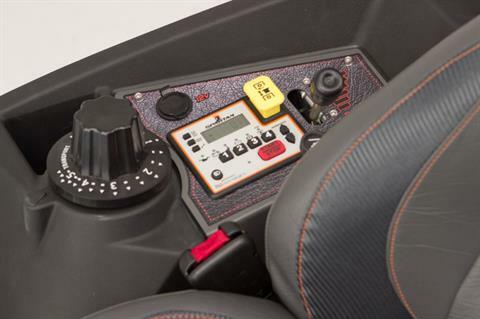 The RT Series is packed with the basic features that make Spartan stand out from the rest: GT Trac for the best incline traction, easy touch brake system, ergonomic cockpit, foot assist easy-lift deck, uncomplicated design for easy add-ons and maintenance, and state-of-the-art push start instrument panel. 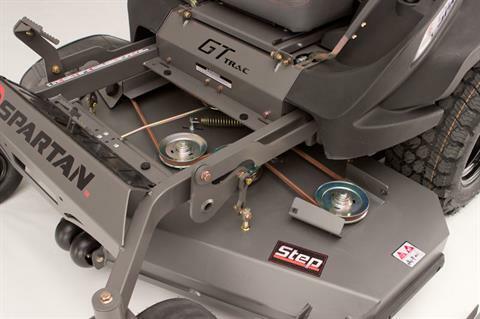 WELD IN REAR RECEIVER HITCH: 2 inch receiver hitch is convenient – hook up a yard trailer and make yard work that much easier.